Chapel on the Hill- Congregational Church. High Street – Corner of Chapel Lane 1905. (The Church opened on 24 April 1905. 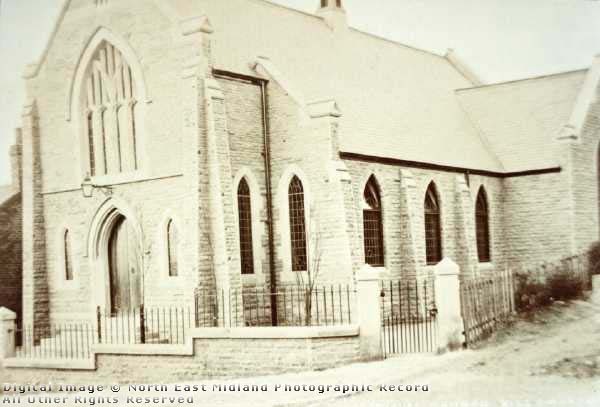 The address for the Chapel was 71 High Street and Chapel Walk Killamarsh and the building opened on 8th April 1905.